Figuring out a players true potential isn't an easy task at all. A lot goes into trying to evaluating the quality of a player such as their form and age. Players who are older tend to have shown their best play but they can still be able to prove something that people didn't see coming. First off on this list is Manchester United's Paul Pogba. 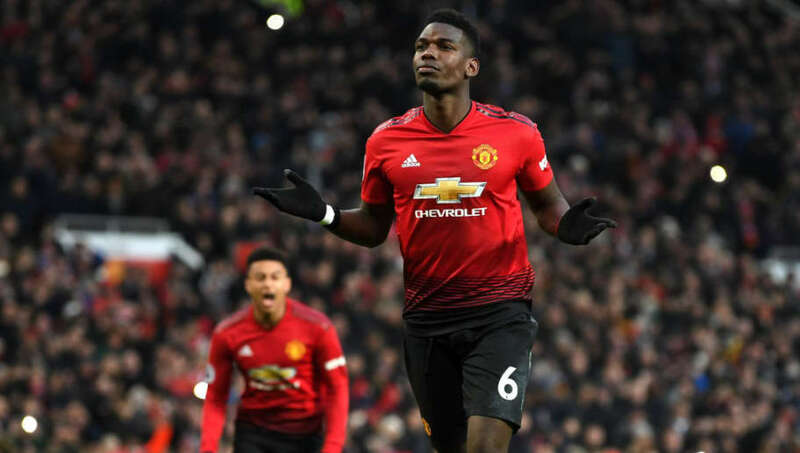 The Frenchman who once was let go by the Red Devils found his way back into the club from Juventus and has only improved his play on the pitch. Ranking at a 91 potential, Manchester United fans shouldn't be upset that he ranks first, as their is some stiff competition ahead of him. No one would disagree with you if you said that Liverpool's defense was their weakest point during last season's campaign. With a season that included stellar performances from their front three (Salah, Mané and Firmino), Liverpool made it their number one priority to bring on a keeper to help balance out the team's strengths. 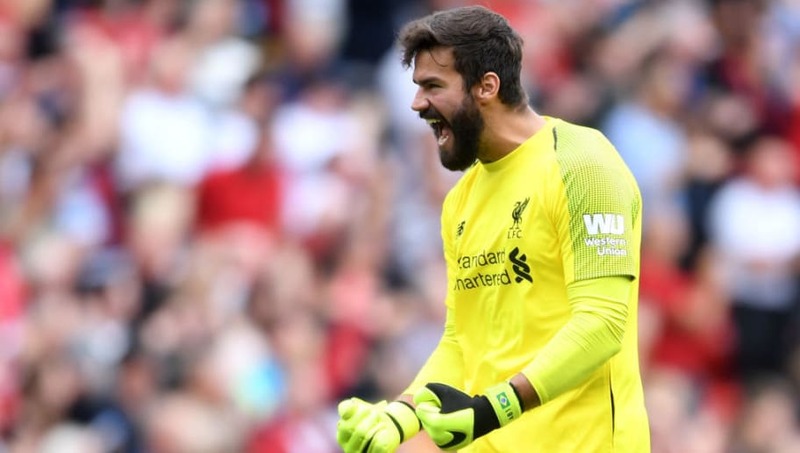 Since Alisson arrival, he has had the most clean sheets in the Premier League and is on his way to the Golden Glove in just his first season. His 91 potential is just a small representation of what the Brazilian can provide. 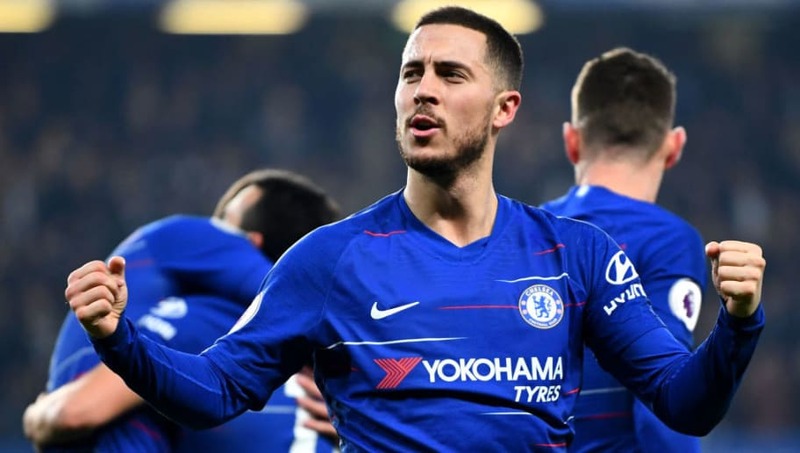 While their is much speculation that Eden Hazard might be moving away from Stamford Bridge this summer, the forward has been a highlight for the Blues so far this season and during his entire career in England. At a 91 potential, it will be interesting to see if he can raise it with a possible move to Spain if he continues to preform. 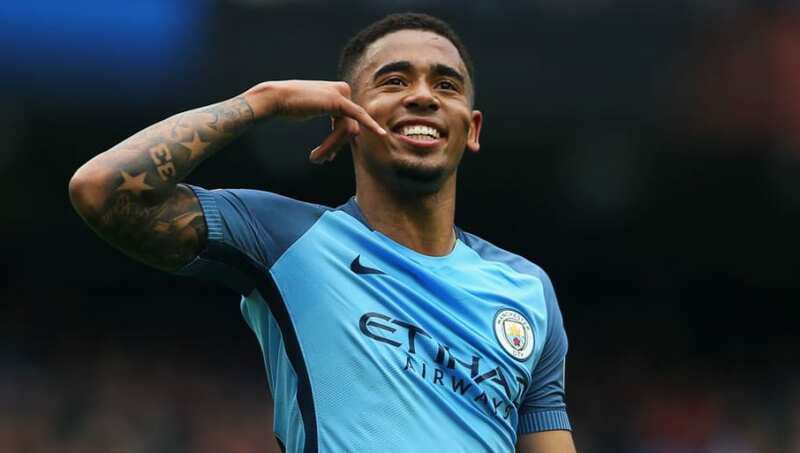 The first of three Manchester City players to feature on this list is Gabriel Jesus. The Brazilian striker has been a perfect option at the top for City great Sergio Aguero, and at an age of just 21, he is poised to do amazing things in his future. 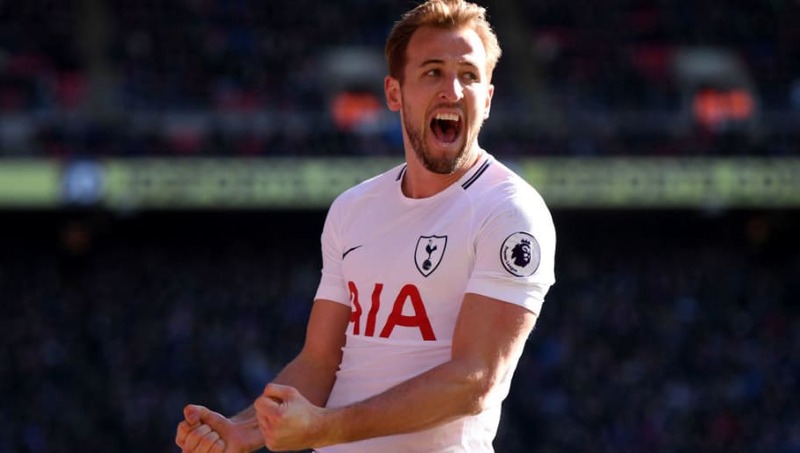 The scoring machine that is Harry Kane ranks at #5 on this list of the best potential Premier League players in FIFA 19 with a 91 rated potential. 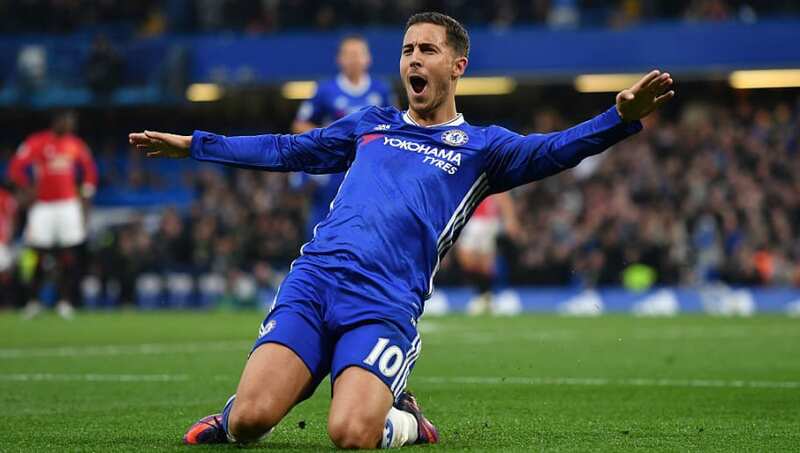 The England international always has an eye on goal, as he the golden boot in last year's Premier League season, as well as in the 2018 World Cup. 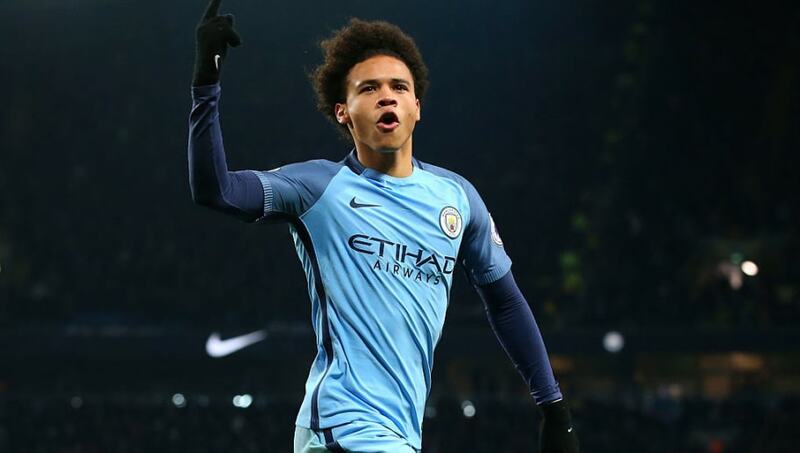 There isn't that many wingers in the Premier League as Man City's Leroy Sané and his continued form proves why. The German has been a key addition to the Citizens and truly has the potential to be great at just a young age of 22. 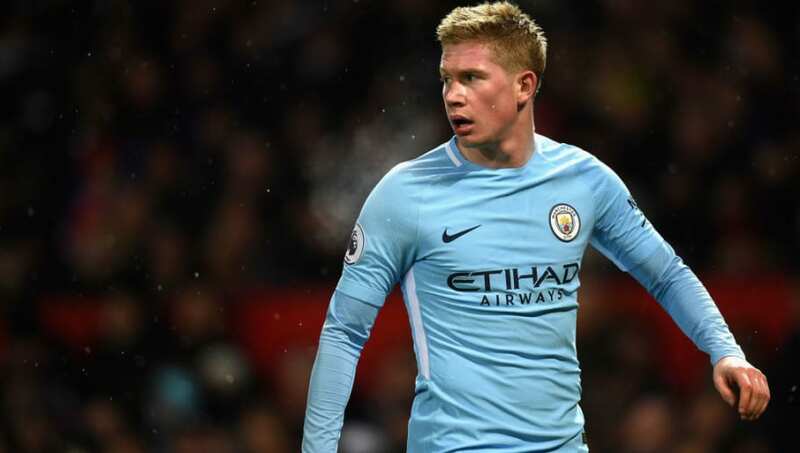 The third and final Manchester City player to be featured on this list comes in the form of Belgium midfielder Kevin De Bruyne. Since coming from VfL Wolfsburg almost four years ago, KDB has been one of City's star players hands down. It's a shame that Chelsea ever let him leave in 2014, as the Belgian has a 92 overall potential and ranks #2. David De Gea has been a focal point in Manchester United's defense ever since he joined the club. Discussed as one of the world's best goal keepers, it is not shocking that the Spaniard ranks #1 on this list. 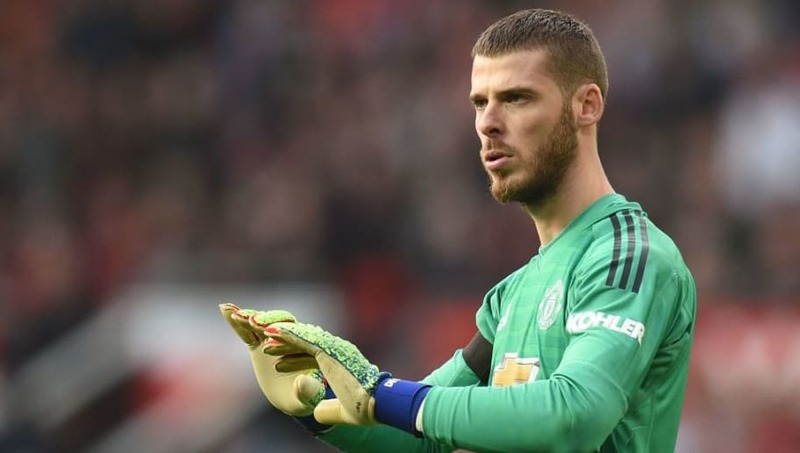 Having a whopping 93 potential ranking in FIFA 19, De Gea has the highest potential for anyone playing in England, and its rightfully so.